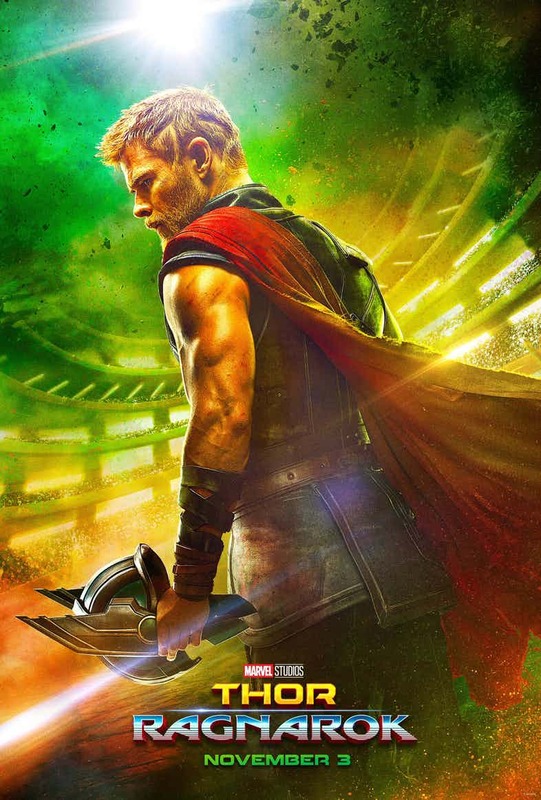 After two successful but creatively lackluster films, Marvel Studios hired director Taika Waititi to shake up the Thor franchise with his brand of humor and dynamic filmmaking style. 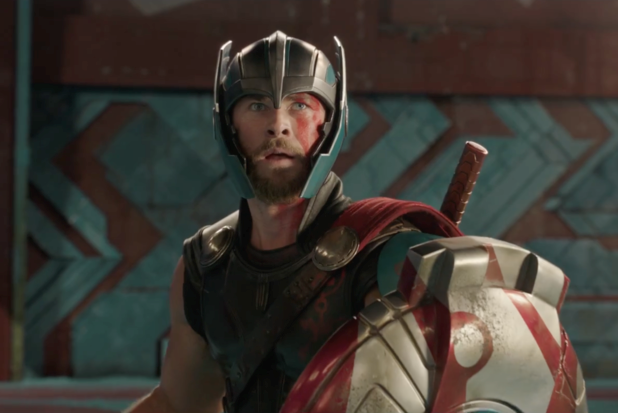 The first teaser trailer for 'Thor: Ragnarok' arrived Monday and it looks, sounds, and feels unlike any Thor movie to date. In fact, it shares more with 'Guardians of the Galaxy' in tone. How does one exactly go about reinvigorating a property as vanilla as Thor? You start with Waititi then you add some fan-favorite actors and one giant green guy. Besides Chris Hemsworth, Tom Hiddleston and Idris Elba reprising their roles as Thor, Loki, and Heimdal respectively, 'Thor: Ragnarok' has added Cate Blanchett as the villainous Hela, Tessa Thompson as Valkyrie, Karl Urban as Skurge, and Jeff Goldblum as The Grandmaster. And in thrilling fashion, Mark Ruffalo's Hulk bursts onto the screen, armored and ready to battle in the Grandmaster's arena. To which, Thor excitedly proclaims, " We know each other, he’s a friend from work!" Marvel signature humor well intact. The trailer is colorful and action-packed complete with requisite 1970's rock anthem as its soundtrack. This time it's Led Zeppelin’s “Immigrant Song” that fuels the montage, from Hela grabbing Mjolnir and destroying it to Valkyrie capturing Thor and dragging him. It already looks like the most exciting and funniest 'Thor' movie yet. Thor: Ragnarok hits theaters on Nov 3, 2017.